Over the past week, Amazon has been addressing everything from Amazon Vendors to Fulfilment by Amazon. There seems to be a common thread, though – CRaP products. CRaP is internal Amazon jargon. It stands for Can’t Realise a Profit. CRaP products are items they recognise the demand for, but which they can’t produce a good return on. What Makes a CRaP Product? Most CRaP products have a low profit margin, a low cost, and some factor making them expensive to sell; they’re bulky, awkward to wrap, awkward to store, or some combination of the three. That makes for increased warehousing cost per unit. It can also mean delivery issues if the area’s already near capacity. Standout CRaP products include paper towels (bulky and inexpensive) and bottled water or cleaning liquids (bulky and potential problems if damaged in storage or shipping). 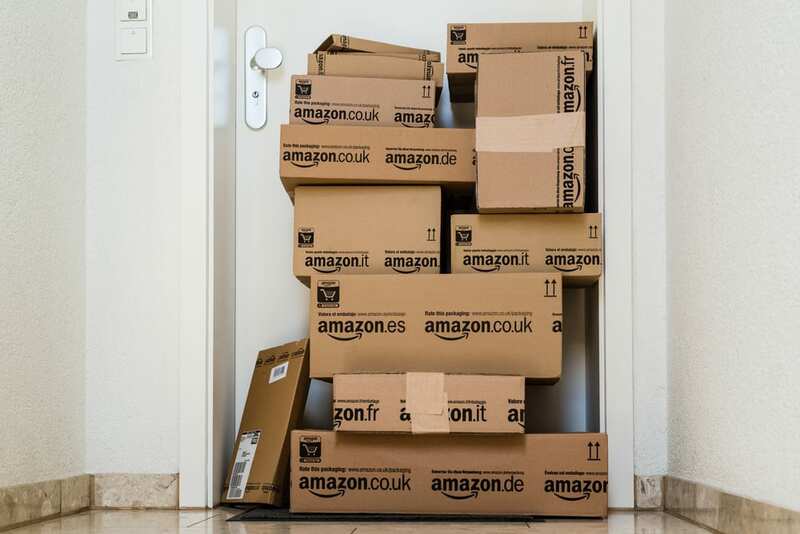 But Amazon benefits from larger orders which include items like these, even if they cause their own problems and often have to be packaged separately. But Amazon is also working with other brands to drive packaging redesigns to make online selling more profitable – ideally, what they now call Tier 1 Packaging. Formerly known as Frustration Free Packaging, this is a packaging level that just needs a shipping label to ship – and, additionally, is fully recyclable. CRaP products which aren’t being handled with either of these solutions run the risk of being abandoned by Amazon – sold only by Amazon Sellers. This isn’t great news for any Amazon Vendor who offers a CRaP product as part of their line. Lastly, they’re incentivising a change – according to Forbes, as of September 1, 2019, they’ll be introducing extra charges per product to manufacturers whose packaging doesn’t measure up. Brands that improve ahead of time will receive a credit for each product. Amazon always test these initiatives in one country before expanding them, so take some time to consider your product packaging before it rolls out for the UK. Based on its growth to date, GlobalData predicts that 8% of all UK retail spend will be on Amazon by 2023. Whether you’re an Amazon Seller or you focus on other channels, what Amazon does matters to your bottom line, and will for years to come. When word comes out that entire classes of product exist where the giant of online retail can’t realise a profit on them, it’s worth taking a look at your own product lineup. What products are CRaP for you? Do you benefit from having them for other reasons? Could eCommerce friendly packaging help your bottom line?